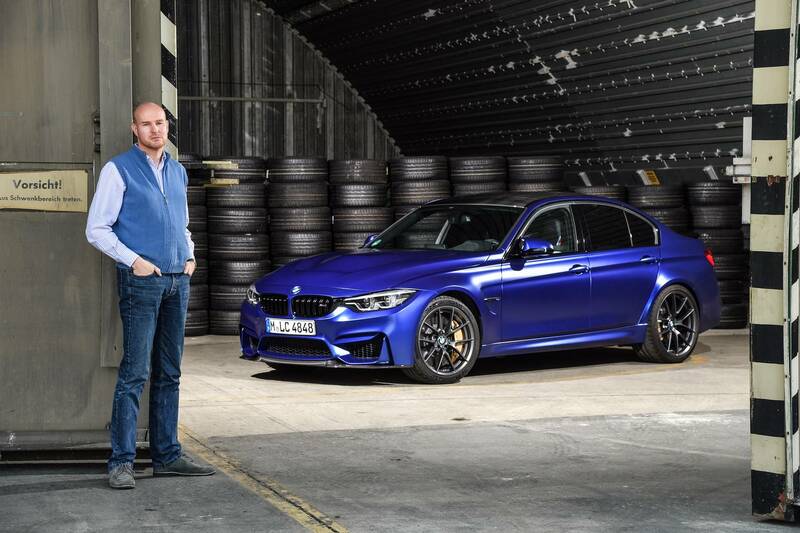 When BMW launched the current M3, it meant a move from the brutal power of a V-8 to the intelligent performance of a downsized, turbcharged straight-six. 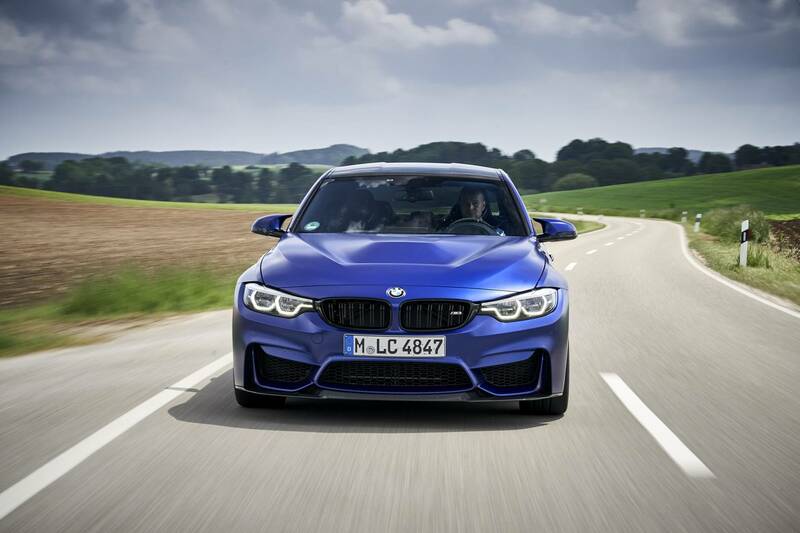 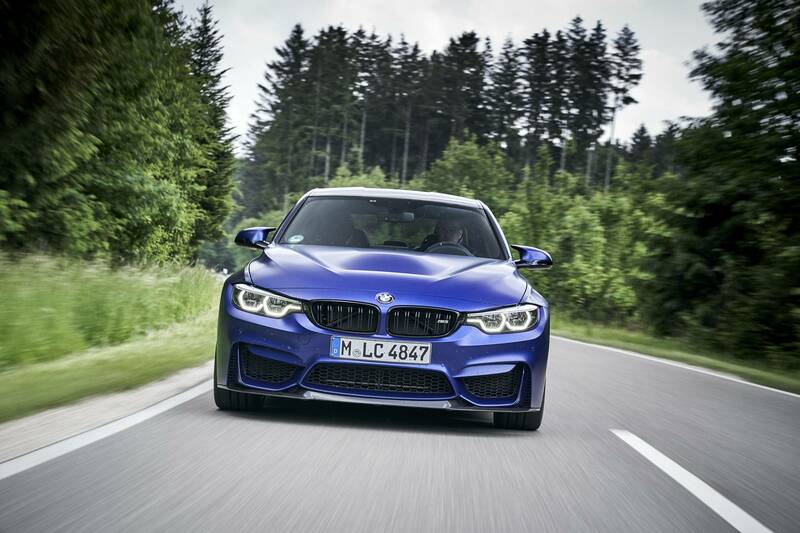 The M3 became a more efficient car – without sacrificing actual performance. 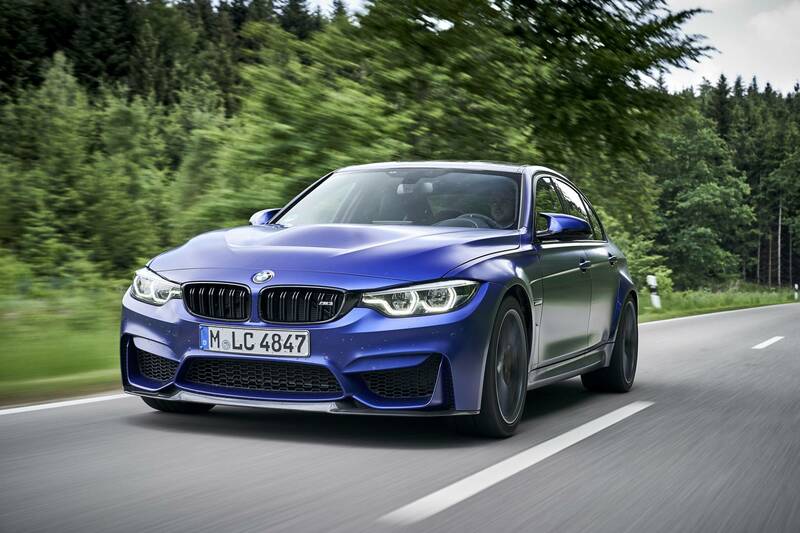 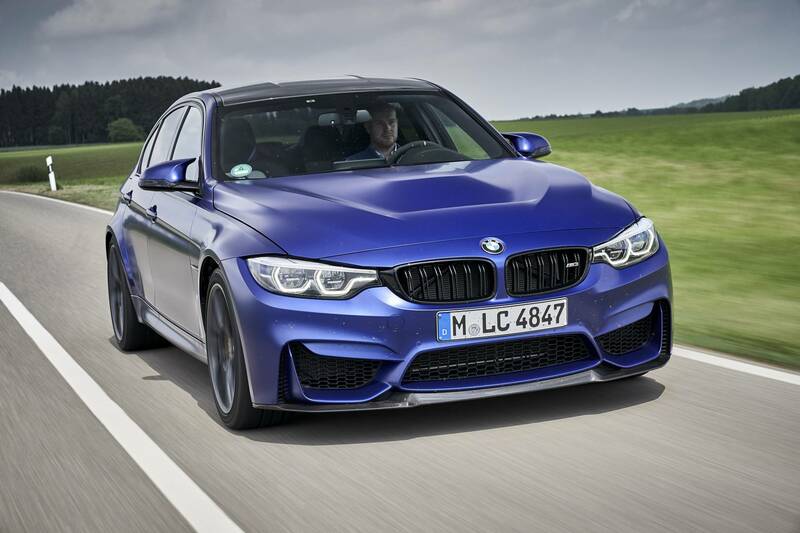 But now brutal power is back, as the current model generation makes a grand exit with the M3 CS model. It’s powered by the familiar S55 3.0-liter straight-six, but power output has been bumped from 431 to 460 horsepower. 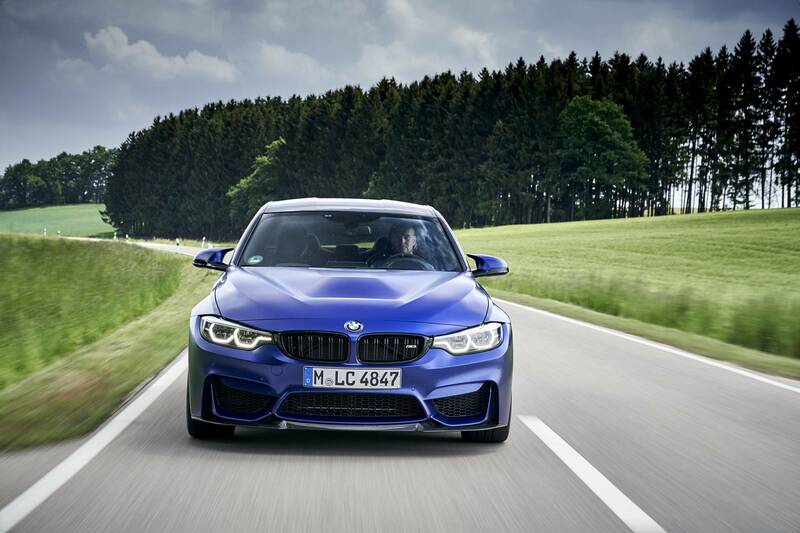 Maximum torque is up 50 Nm to 600 Nm. 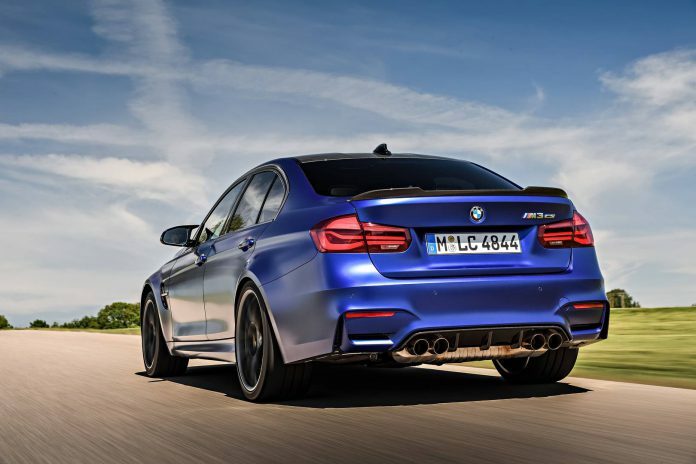 Not just more powerful, the M3 CS is louder, its chassis and steering have been retuned for even sharper responses, and the stability control system allows for more generous drift angles. 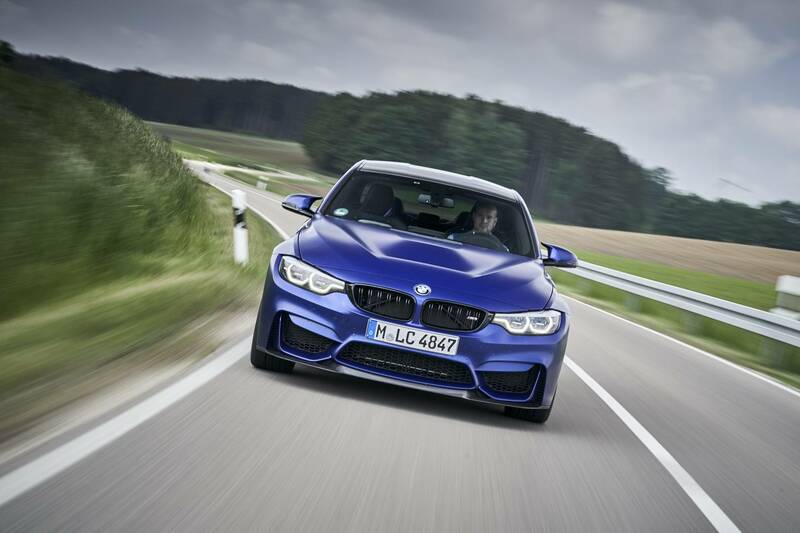 0 to 100 kph now takes a mere 3.9 seconds, breaking the psychologically important 4-second barrier, and the vicious acceleration is cut off by a governor at a lofty 280kph. 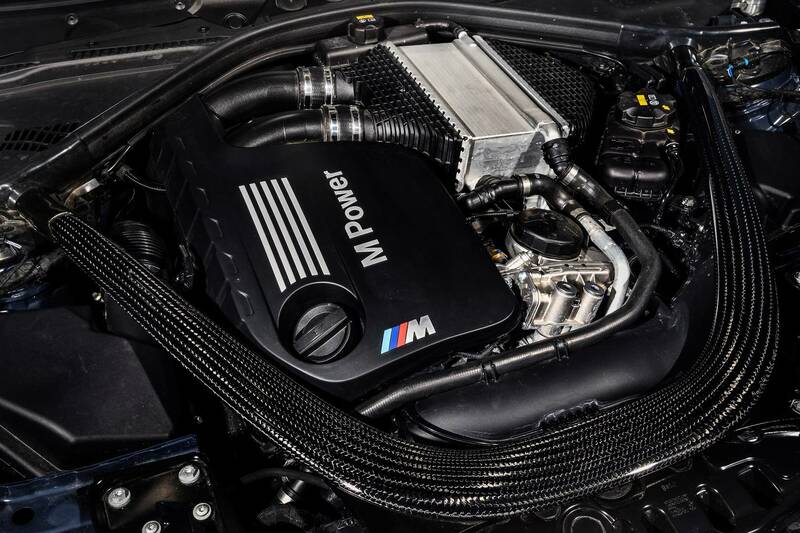 Despite the increased power and torque, there is a total absence of turbo lag, and it is as tempting as it is effortless to reach velocities far beyond the legal. The chassis is a revelation: It is fun to play with the tail, and the different drive mode settings cover a surprisingly large stretch from the sensible and comfortable to the agile and extreme. 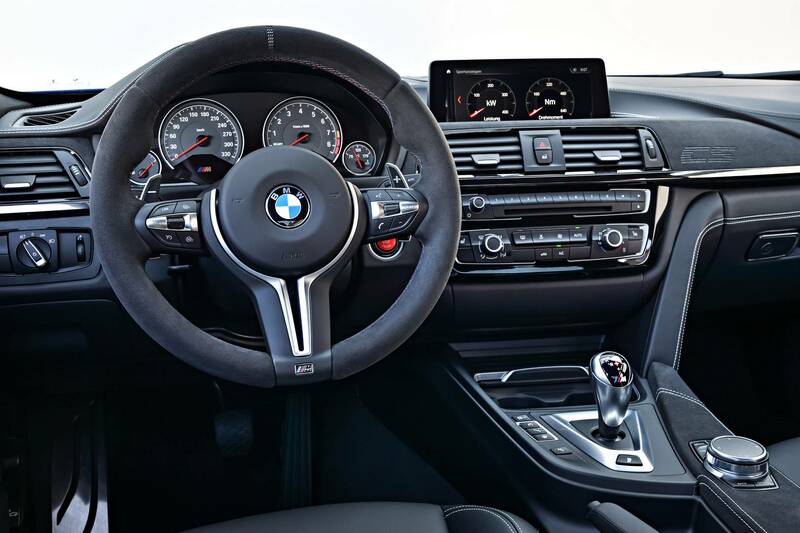 The interior is snug and cozy, executed in the slightly conservative style of the outgoing 3-series. 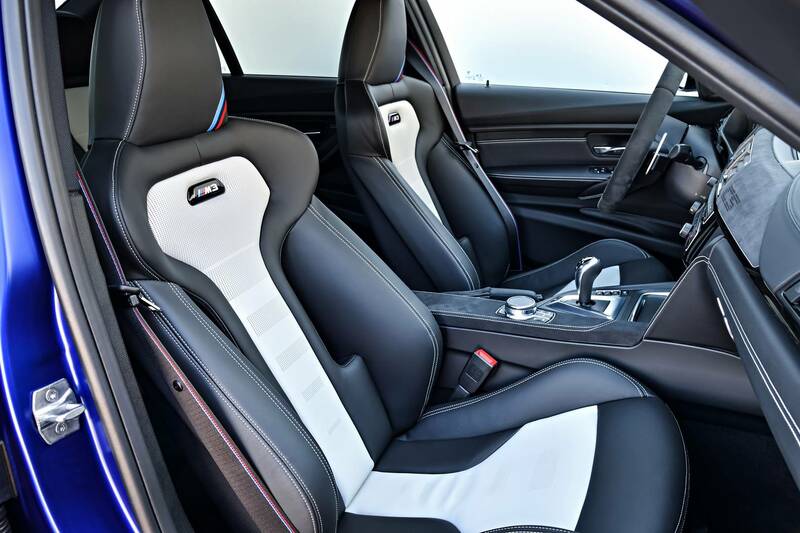 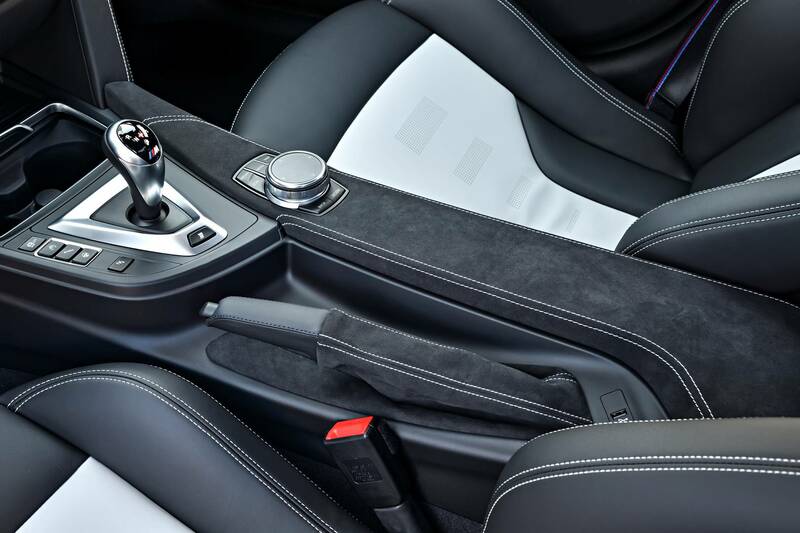 But it features satisfying enhancements, such as light grey and black leather seats and microsuede accents on the dashboard and center console. 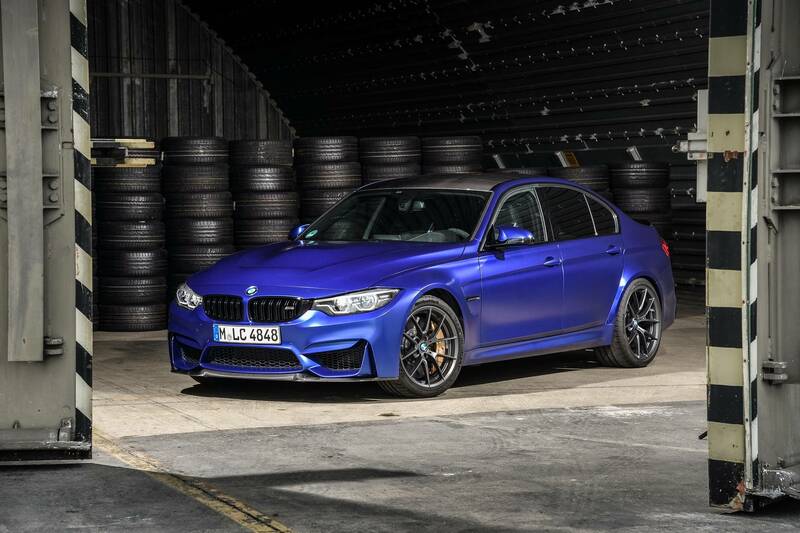 Outside, the M3 CS is distinguishd by specific dark grey wheels shod with 265/35 ZR 19 front and 285/30 ZR 20 rear rubber. 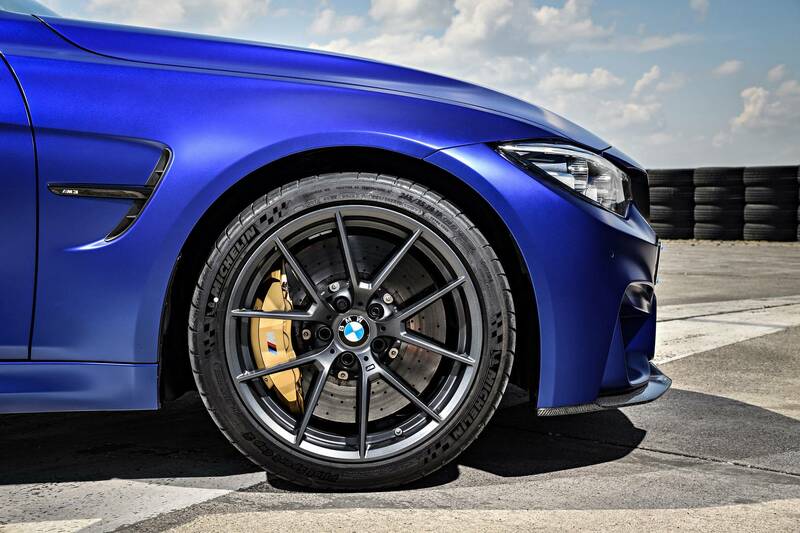 Cup tires are standard in Europe and a no-cost option in the US. 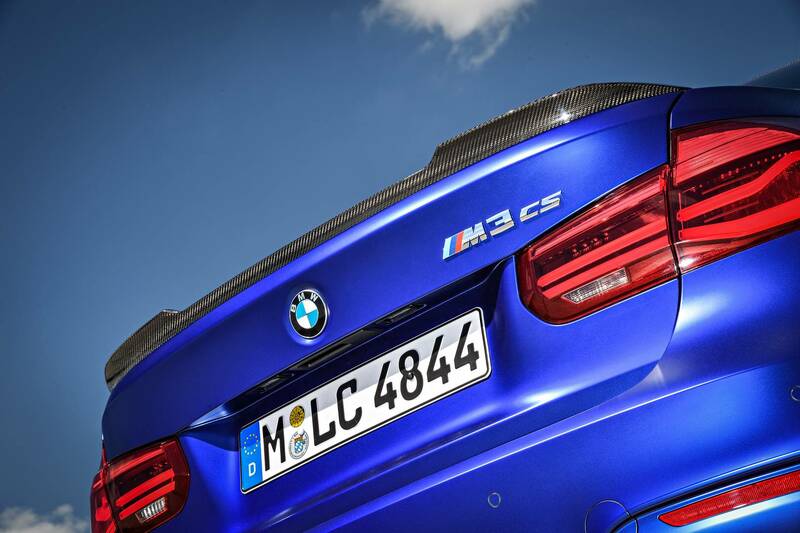 The gurney flap on the trunk lid adds downforce and emphasises that this M3 means serious business. 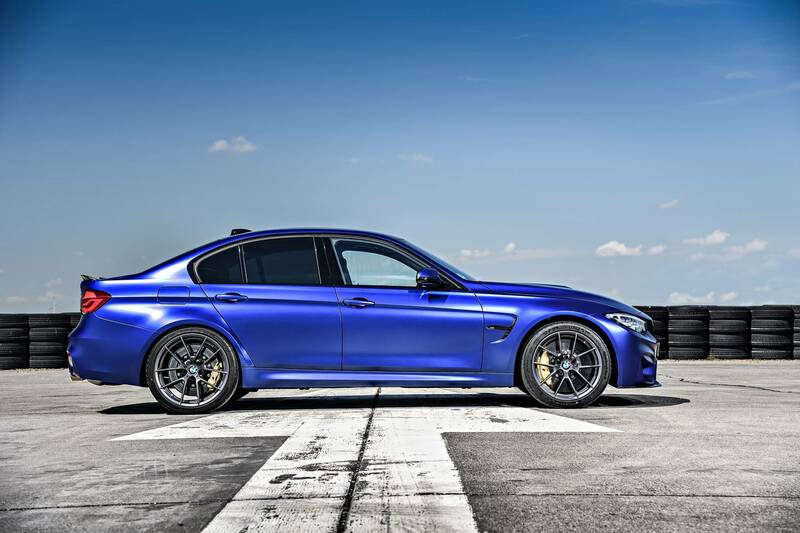 The front hood and roof are made from carbon fiber. 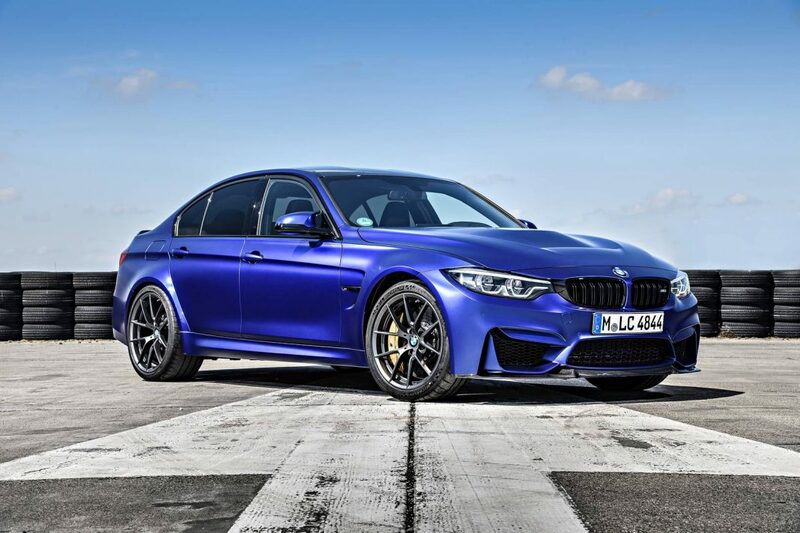 If we have one grievance, it is the omission of a manual transmission option on this yet-unsurpassed M3, even though it is available on the base M3. 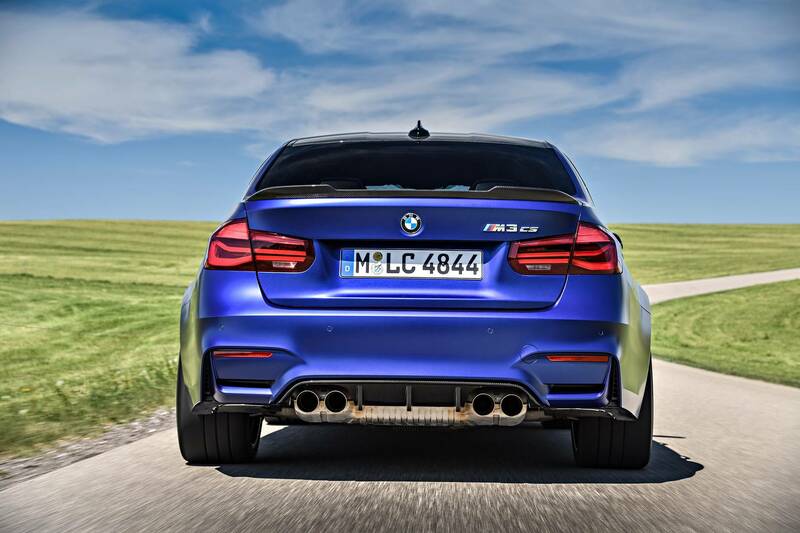 But that won’t keep us for a second from recommending the M3 CS to any BMW aficionado. 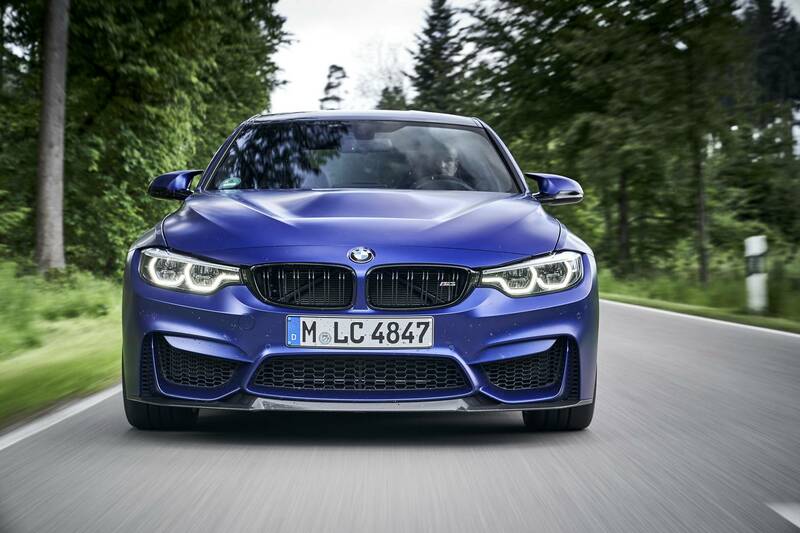 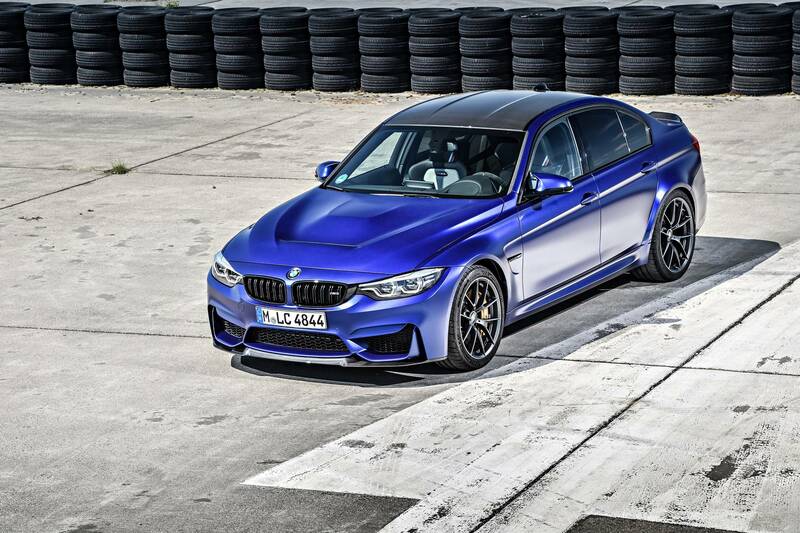 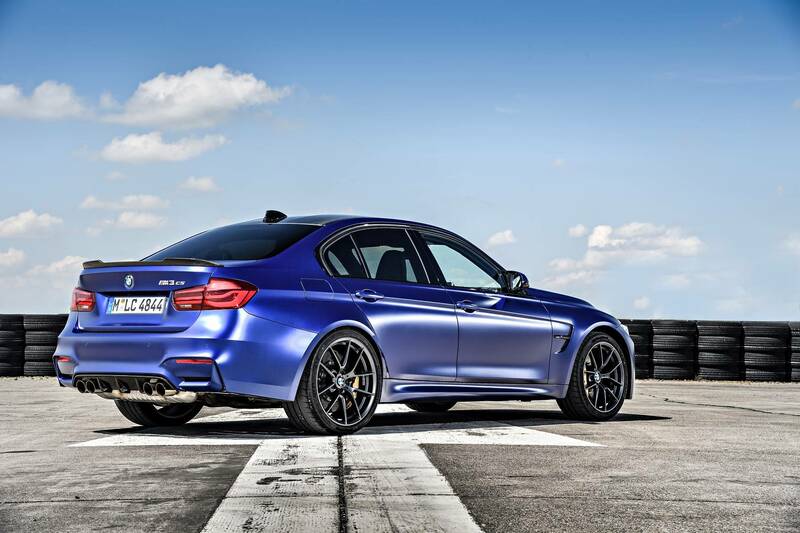 On the US market, the awesome BMW M3 CS retails for USD 97,400; in Germany, it is listed at EUR 113,700. 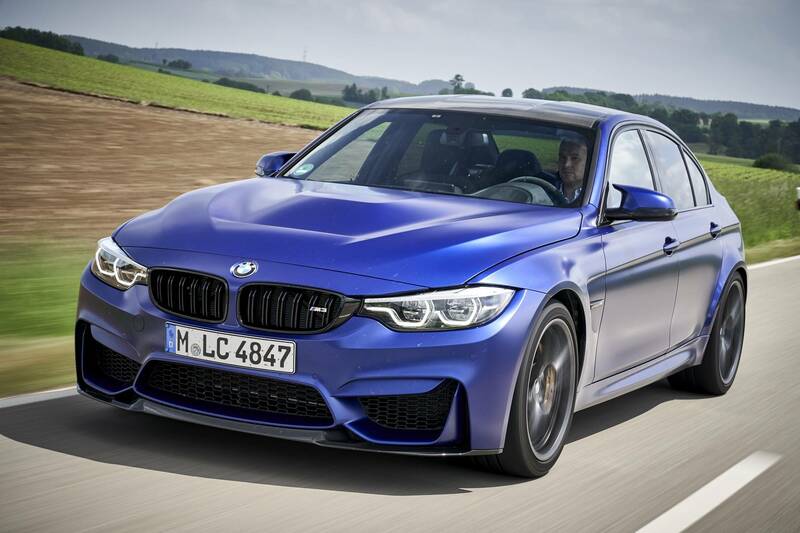 That said, you’d be lucky to get one at all. 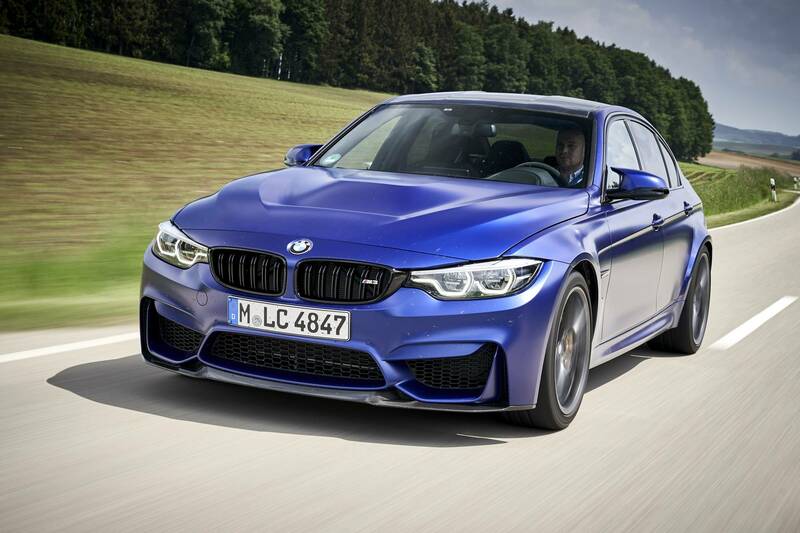 Almost all of the 1200 units BMW is planning to build are already spoken for.